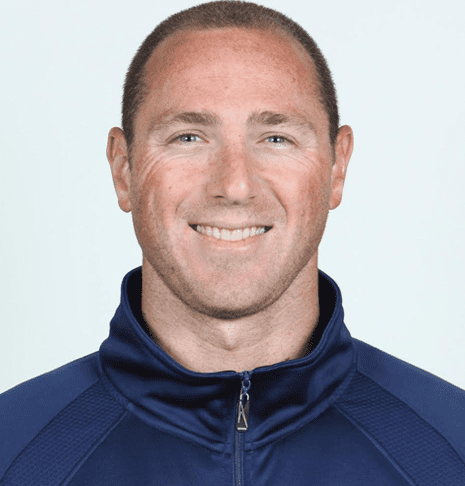 Jason Lezak, Olympic Gold Medalist, hosted Champions Clinics January 6th and 7th at SwimLabs Sandy in Utah. Local News was on hand covering the event as well! After winning the "I Swim Because" contest last summer and holding an event with Olympic Gold Medalist, Missy Franklin, SwimLabs Sandy brings another Gold Medalist to their pools.